•March lasts March 12 to April 6, 1930. 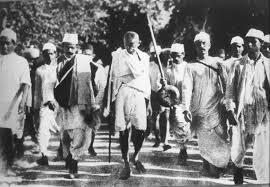 Summary: The salt march was a peaceful protest, that resulted in many followers for Gandhi. However, he was put in prison. 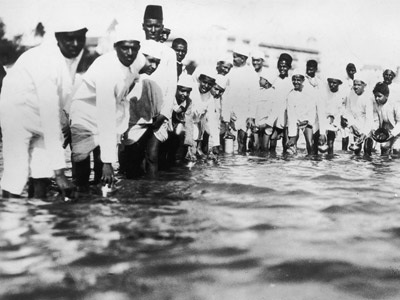 Question: In what ways did the Salt March get so much attention?